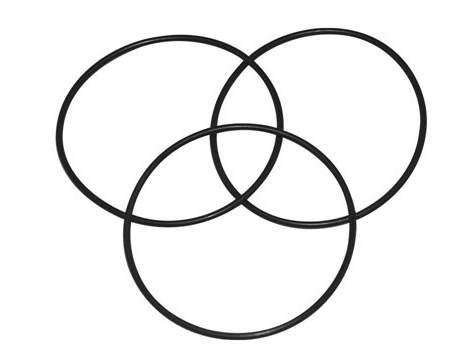 HNBR O-Ring seals are used extensively in applications where there is continuous exposure to fuels, oil and aggressive chemicals at elevated temperatures. The advantage of HNBR seals lies in its resilience, and its ability to retain its physical and mechanical properties over its service life. 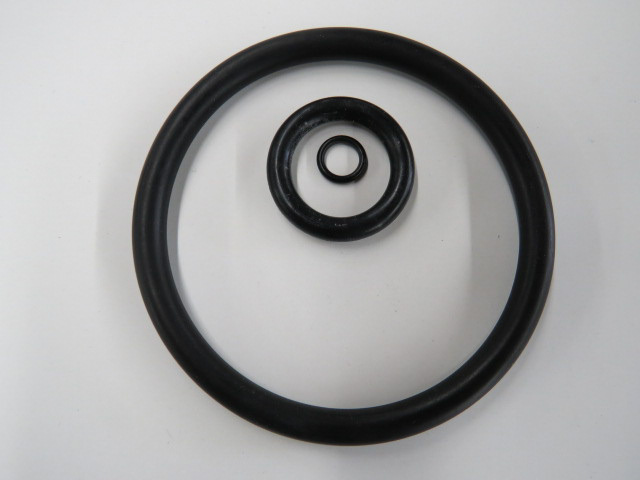 Looking for ideal HNBR70 Rubber O-Ring Manufacturer & supplier ? We have a wide selection at great prices to help you get creative. 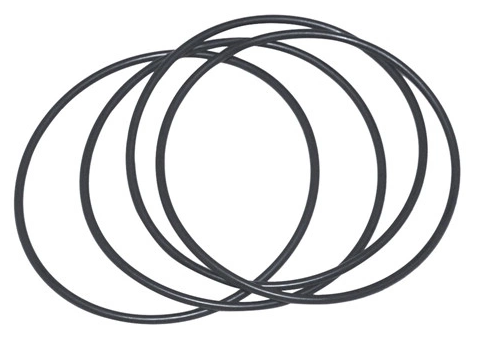 All the 177.17x6.99mm HNBR O-Ring are quality guaranteed. We are China Origin Factory of High Performance HNBR O-Ring 177.17x6.99mm. If you have any question, please feel free to contact us.